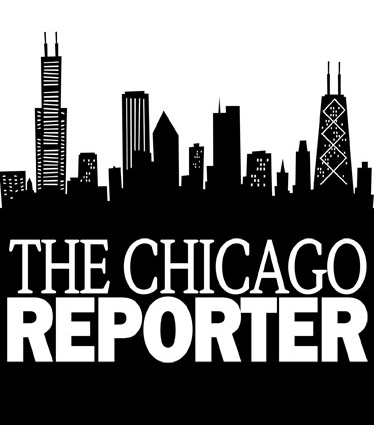 Missed Unit 5 Investigative Team’s follow up on The Chicago Reporter’s latest investigation into vacant public housing units? Watch the spot here. The Reporter’s July/August issue exposed how the Chicago Housing Authority has kept thousands of units unoccupied because of “court litigation,” though most have never been named in a court case. Read the full investigation, along with a special report on how residents are organizing to preserve the Julia C. Lathrop Homes.